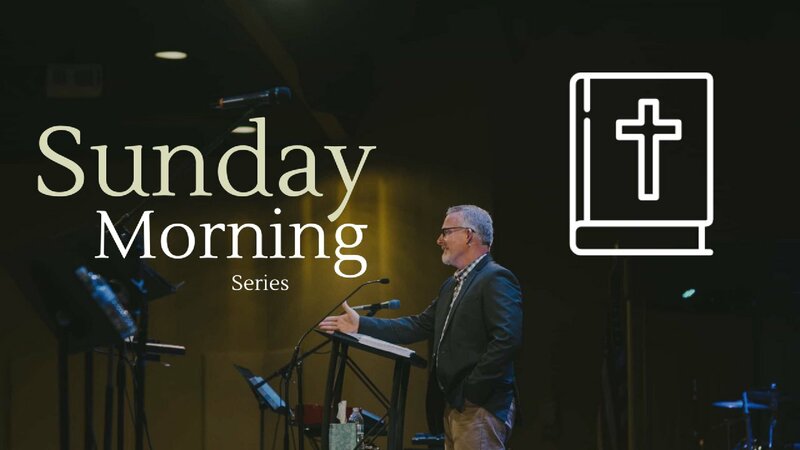 Join us as Pastor Lloyd explores the Road to Emmaus, and the words that the disciples spoke in their disappointment after the crucifixion, "But we were hoping..." What are you disappointed about? Were you hoping life would be different? This Easter we celebrate the LIVING HOPE of the Resurrection of Jesus Christ!! We are so glad you’ve joined us today. It’s really impossible to put into words the impact the crucifixion of Jesus Christ and His resurrection have had on the world. It is the single most important event in human history. Lloyd will offer some thoughts on this scene today as we look at the crucifixion. Lloyd has titled this messages “Understanding His Sacrifice“. What a wonderful truth we discover here - that Jesus fulfilled His purpose by dying on the cross.  The most important bridge ever constructed was built in A.D. 30 at Golgotha, where Jesus, on His cross, bridged the gap between man and God. 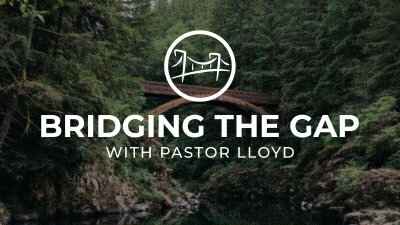 Welcome to Bridging the Gap as we look at the climax of our Lord's earthly ministry. Pastor Lloyd Pulley is here now to help us understand the price that was paid on our behalf by a loving Savior nearly two thousand years ago on a hill called Calvary.